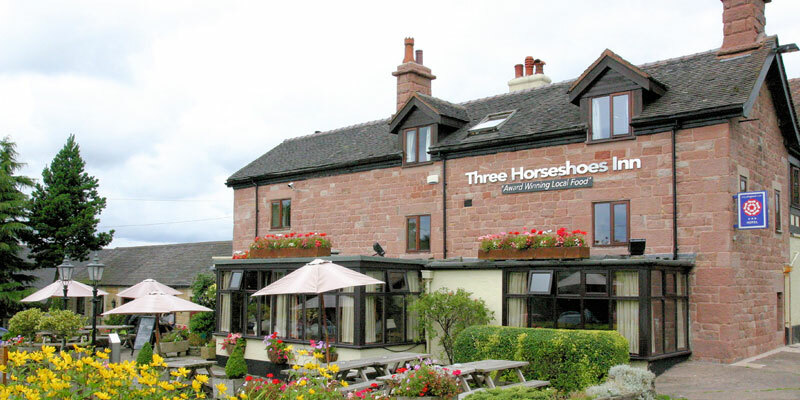 Family–run and beautifully located, The Three Horseshoes Inn and Country Hotel is a charming retreat just 12 miles from Alton Towers Resort. Three styles of dining are available from the award–winning restaurants, whilst kids will love exploring in the large garden and fun–packed children's play area. 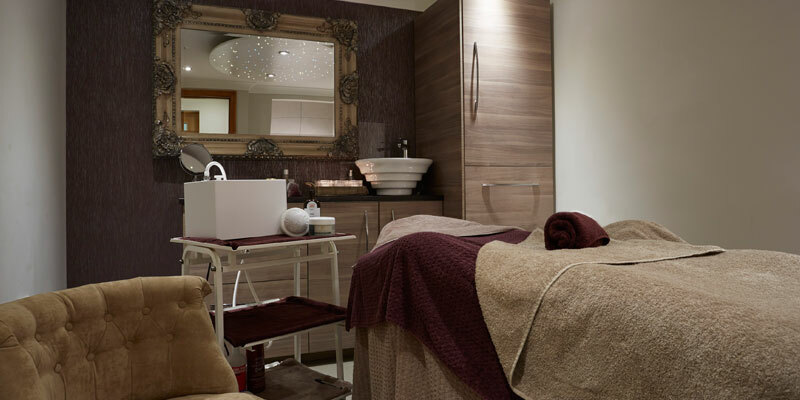 For adults, the hotel offers a relaxing Therapy Lounge providing massages, facials and more. Can I leave my luggage at the country inn? There is no swimming pool at this country inn. There is free on site parking available at this country inn. The country inn offers a large garden with a play area, as well as colouring packs available from reception. • The country inn is also breast feeding friendly. What else is there to do at the country inn? 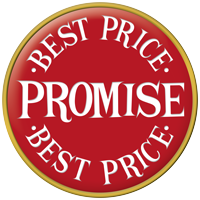 The Mill Wheel Spa offers (for a surcharge) various spa packages and treatment options for guests please contact the spa direct to discuss package options and prices. What extras does the country inn offer? The country inn offers activity packs on arrival as well as an outdoor play area to help keep your little ones entertained. Yes, there is free Wifi available throughout the country inn. What disabled facilities does the country inn offer? The country inn offers accessible ground level entrances and a lift. There are 2 accessible rooms available. How can I contact the country inn? This country inn offers a Full English and Continental breakfast. 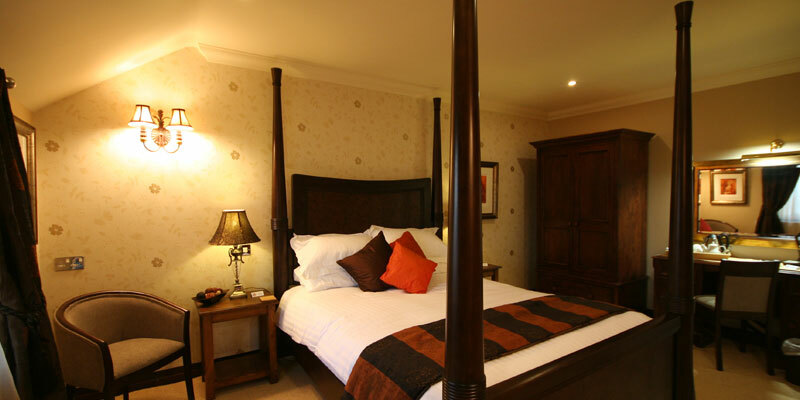 The Country Inn offers award winning food served in a relaxing atmosphere with Oak Beams, Open Fires and views over the Staffordshire Peak District. (br) You can expect fresh, seasonal ingredients with modern British Cuisines from their famous Signature Dishes to traditional favourites such as pies, steaks, gourmet burgers and Roasts. 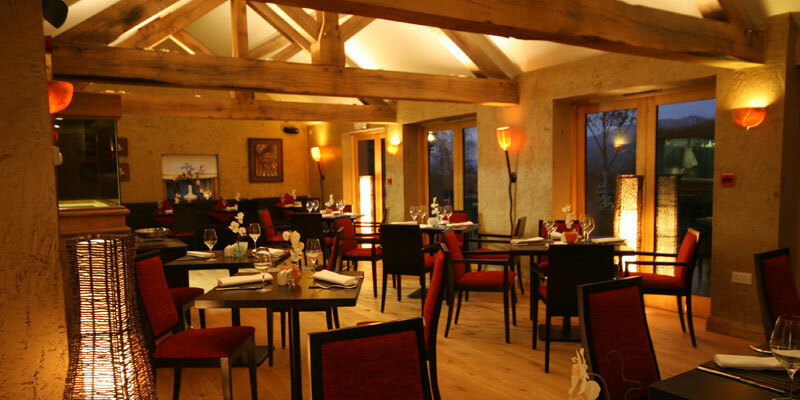 The Country Inn has Been awarded 2 AA Rosettes for its Culinary excellence. The country inn offers a children's menu. The country inn offers daily room service from 12-9pm. A 20% tray charge applies. The country inn does not currently offer any dining promotions. 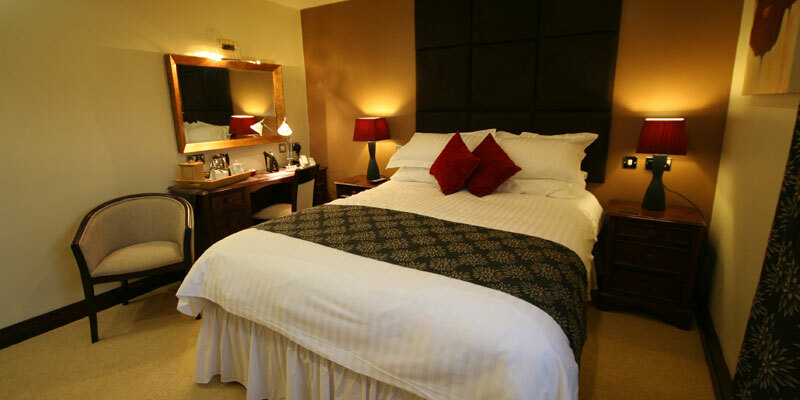 All rooms include tea and coffee making facilities, telephone, hairdryer, Freeview TV and an iron on request. From M6 North: Leave at Junction 15, follow signs for A53 Leek. From M6 South: Leave at Junction 17 and follow signs for Congleton, then A523 Leek. Once in Leek follow signs for Buxton, the country inn is 2 miles out of Leek on the left hand side of Blackshaw Moor. The country inn is located 12 miles from Alton Towers and is 2 miles away from Leek.